Aselsan added another country to its list of countries to which it exports products for national defense industry technologies. With the contract on the procurement of MUHAFIZ weapon system signed with a South Asian country’s institution providing services in national defense technologies, Asian countries increasingly continue to utilize Aselsan’s Remote Controlled Weapon Systems. 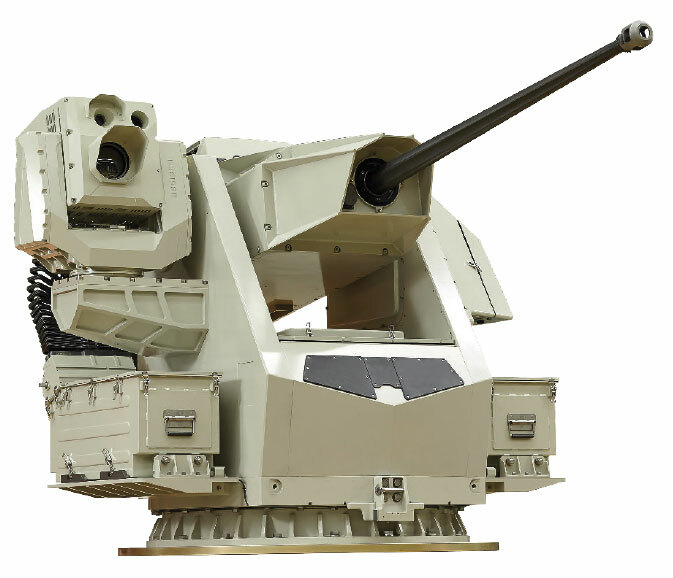 One of the world’s leading defense industry companies Aselsan’s Remote Controlled Weapon System MUHAFIZ features the automatic target tracking capability and remote-control capacity and high stabilization performance equipped with a 30mm weapon. MUHAFIZ is a versatile and effective system that could be integrated to coast guard and patrol boats, landing crafts and other naval platforms. It provides efficient protection against the asymmetric threats with its high precision shooting capability.